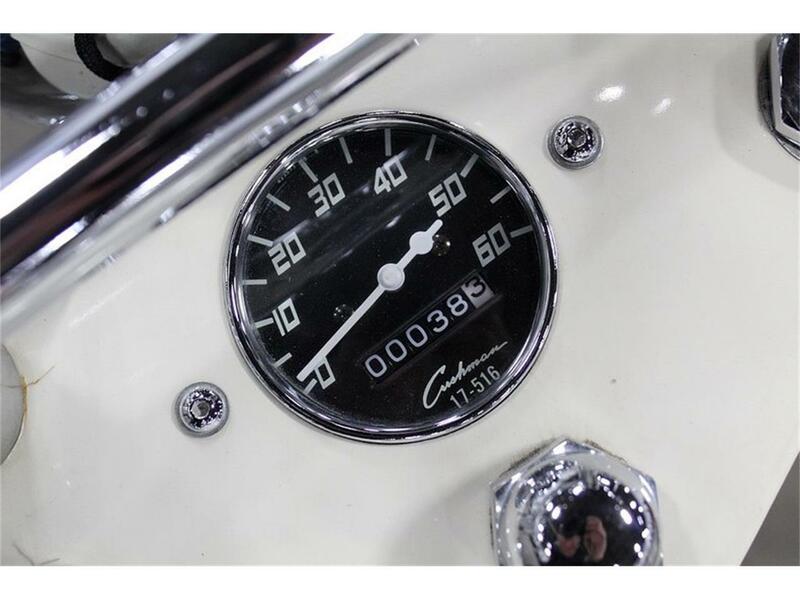 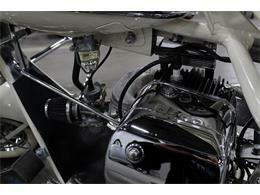 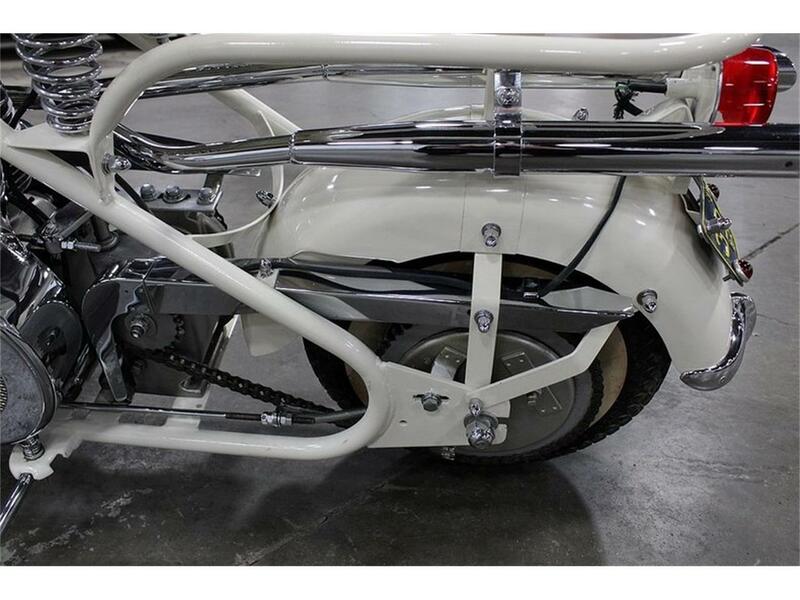 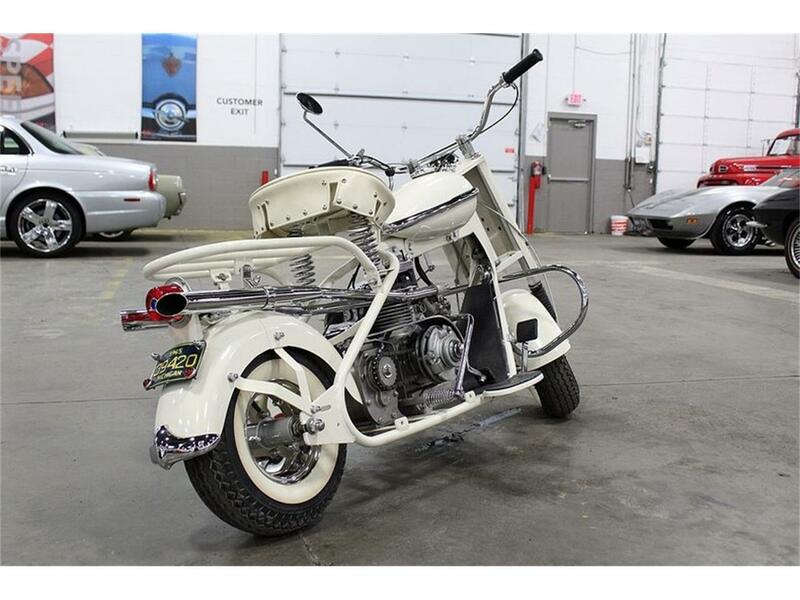 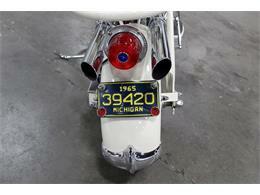 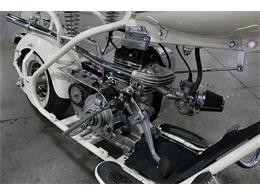 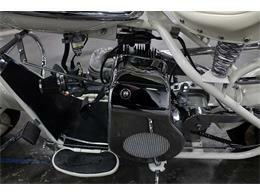 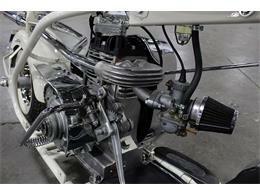 GR Auto Gallery is pleased to present this extremely rare 1957 Cushman Eagle. 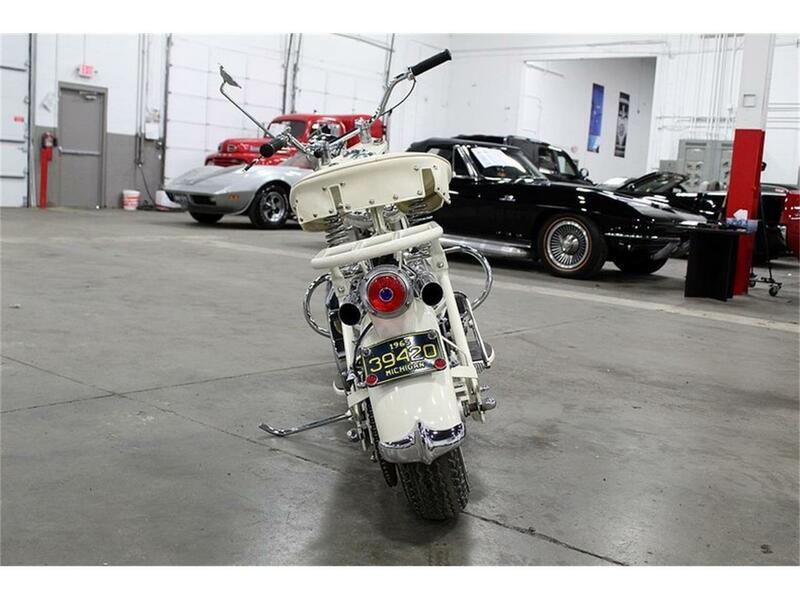 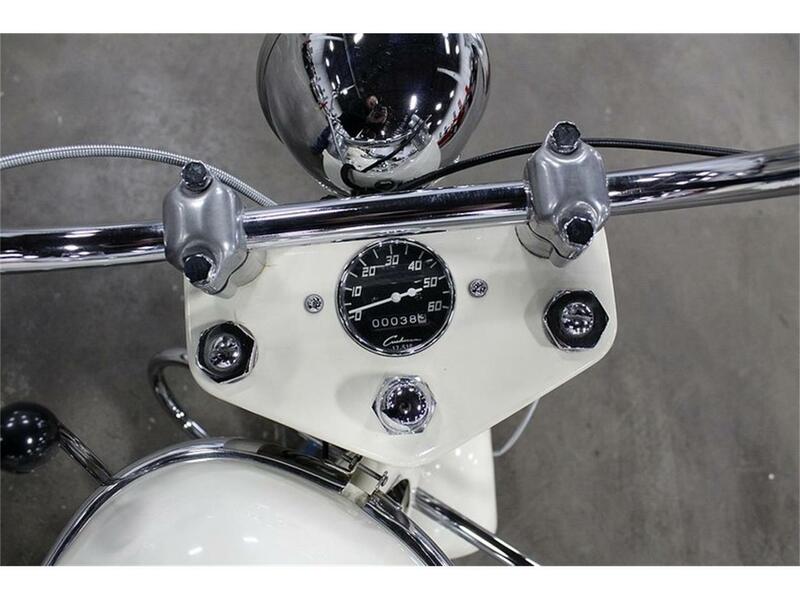 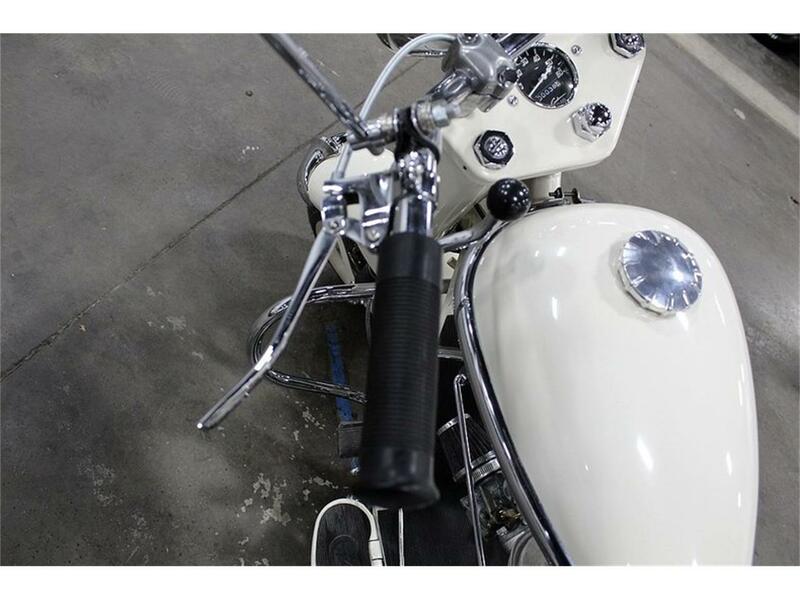 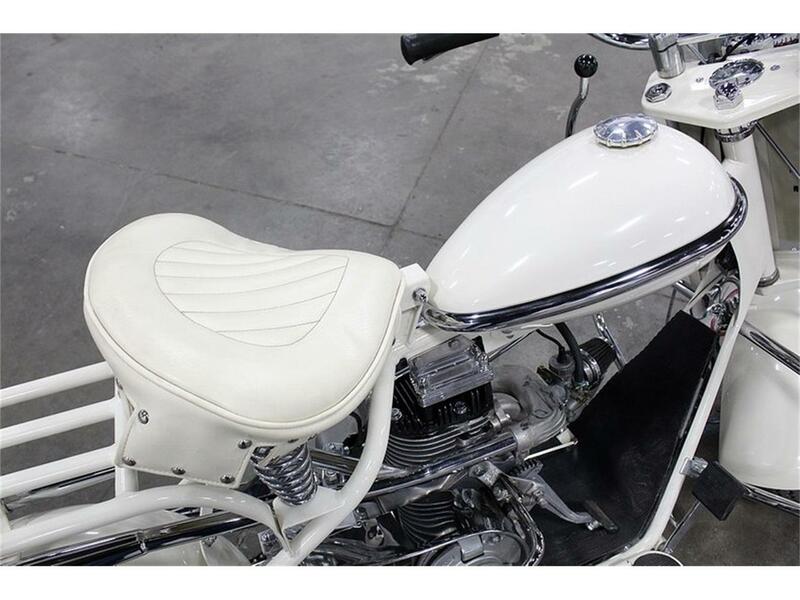 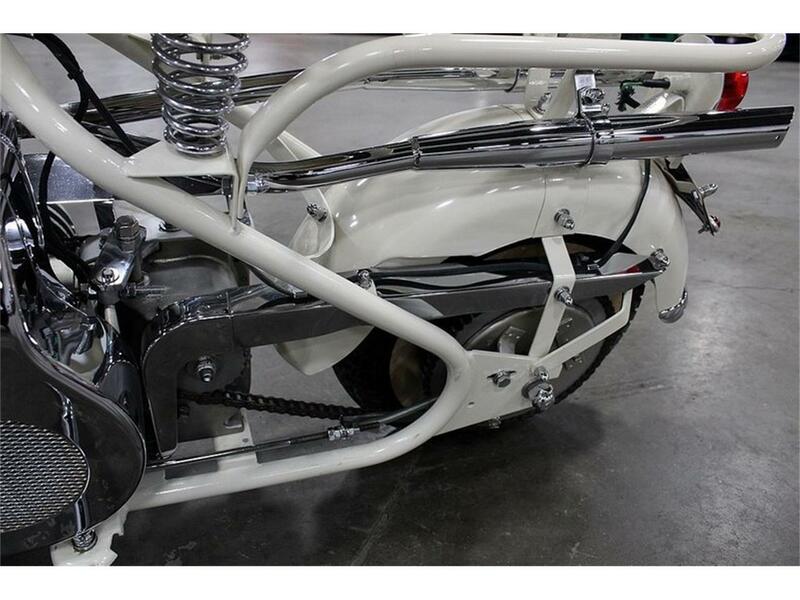 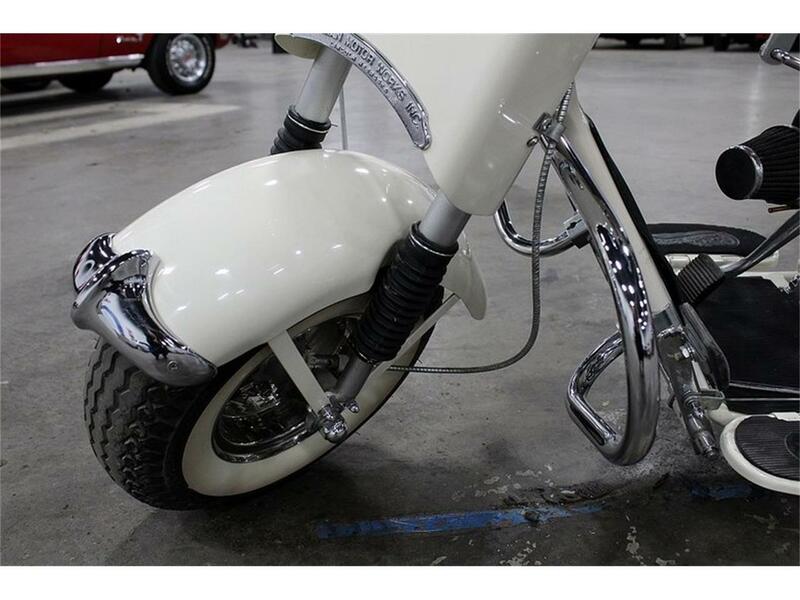 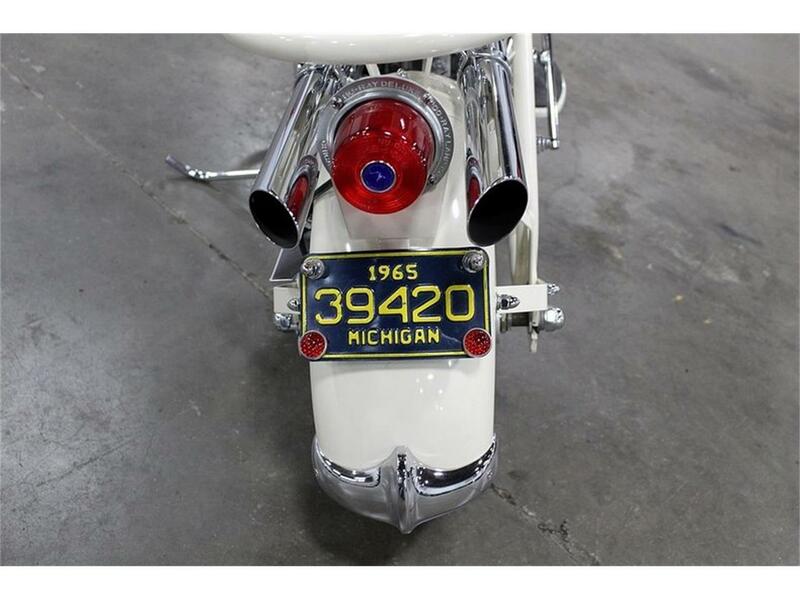 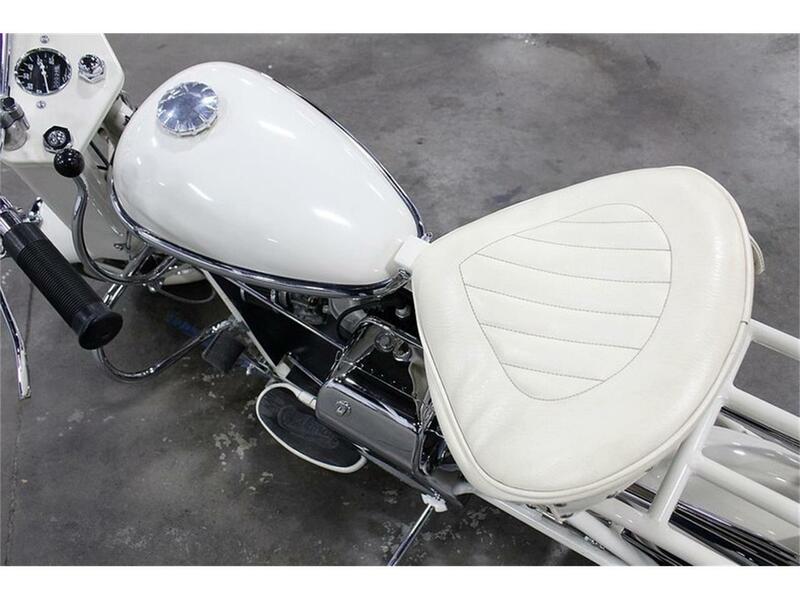 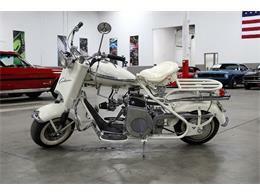 This Eagle comes in a stunning white paint job and is in exceptional condition. 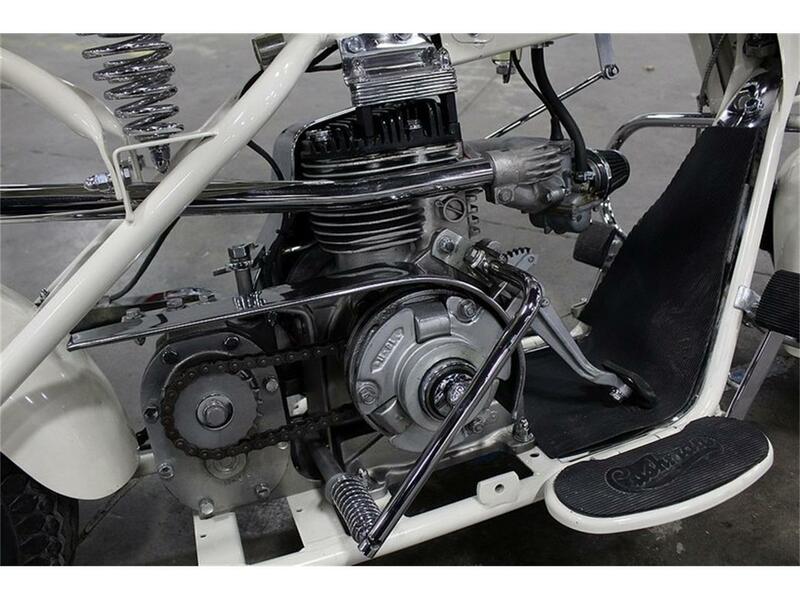 Powering this piece of American history is a zippy flathead motor mated to a 2 speed manual gearbox. A complete restoration was completed on the Eagle by the previous owner. 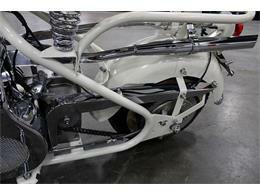 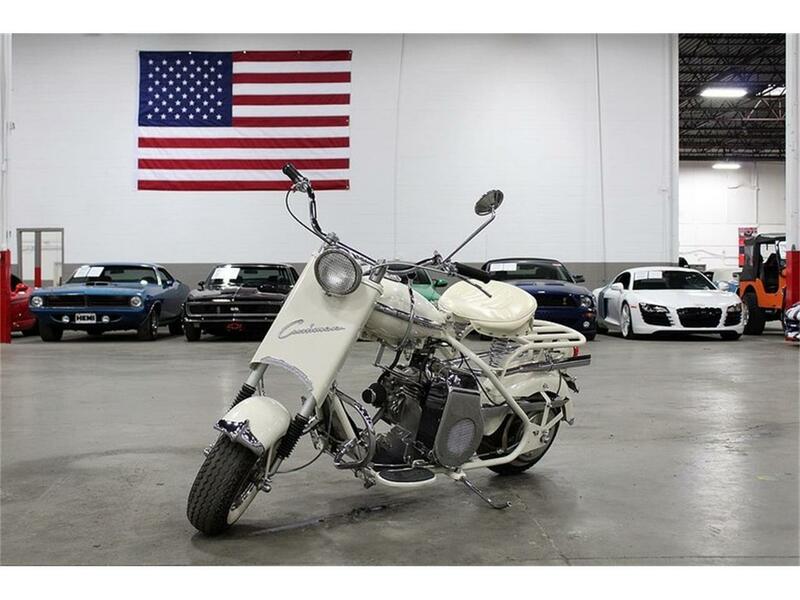 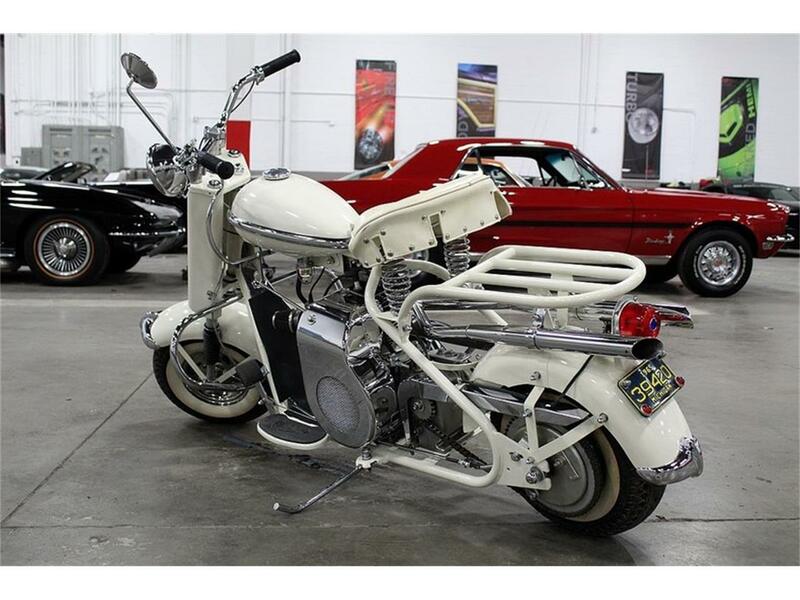 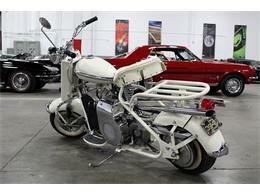 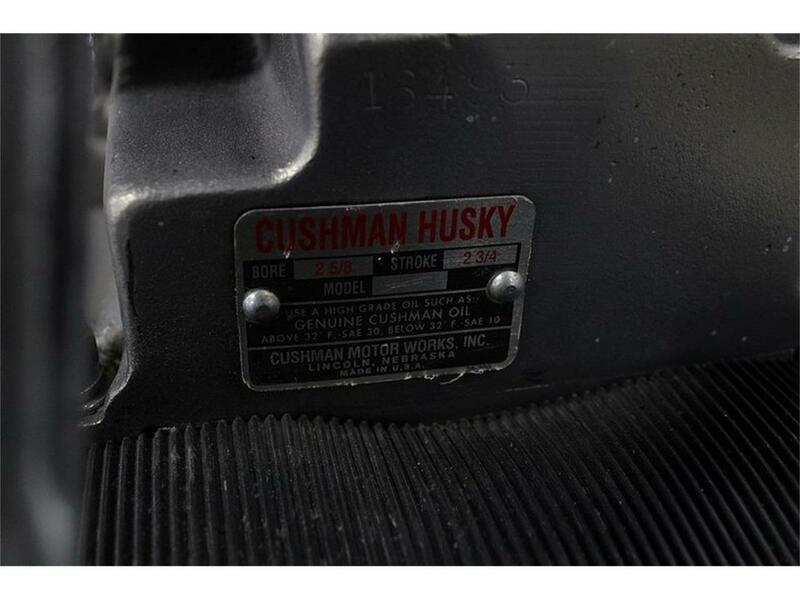 The Cushman Eagle is an interesting piece of history. 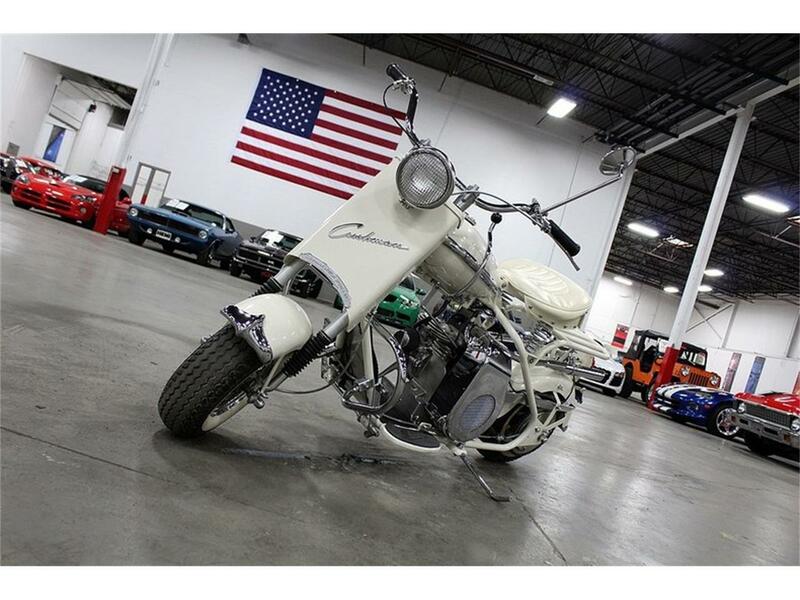 When they debuted the Eagle was an instant hit. They quickly became the gold standard for cool. 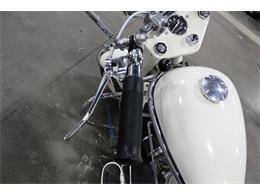 Please call or email us today for more information. 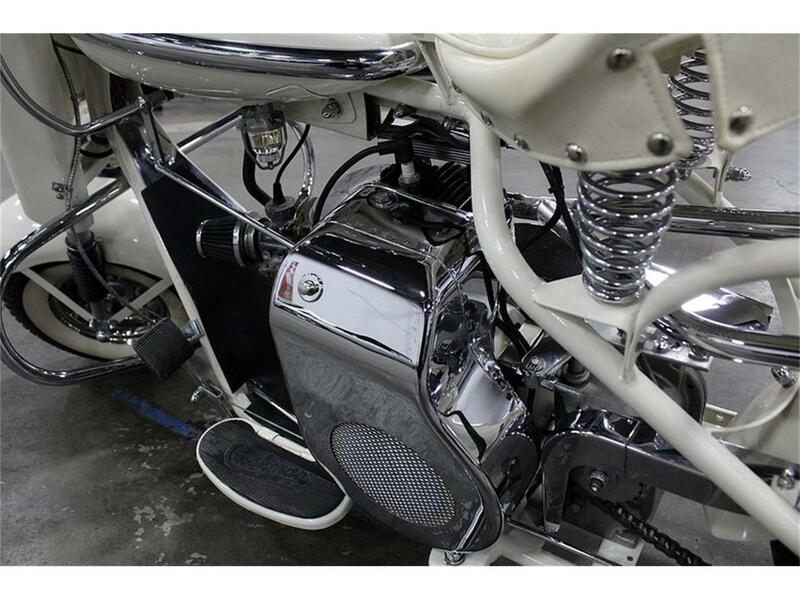 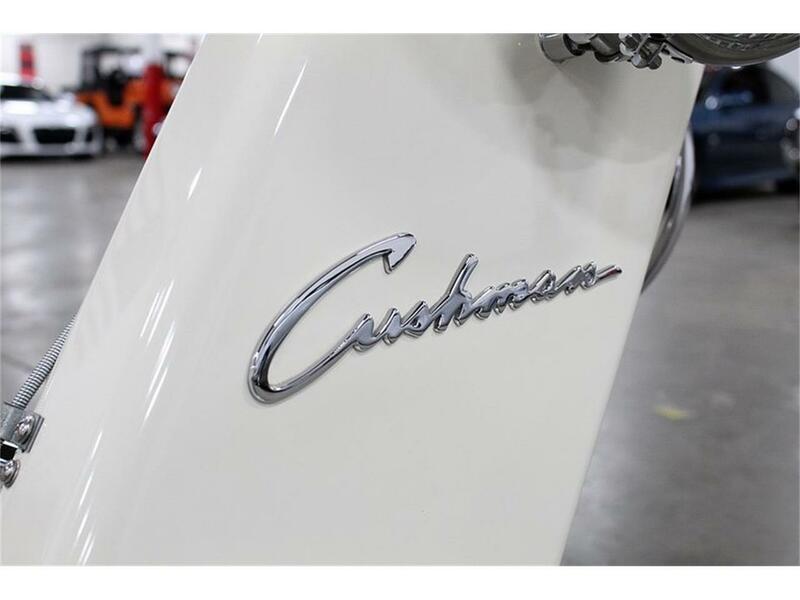 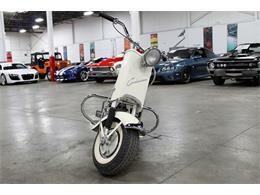 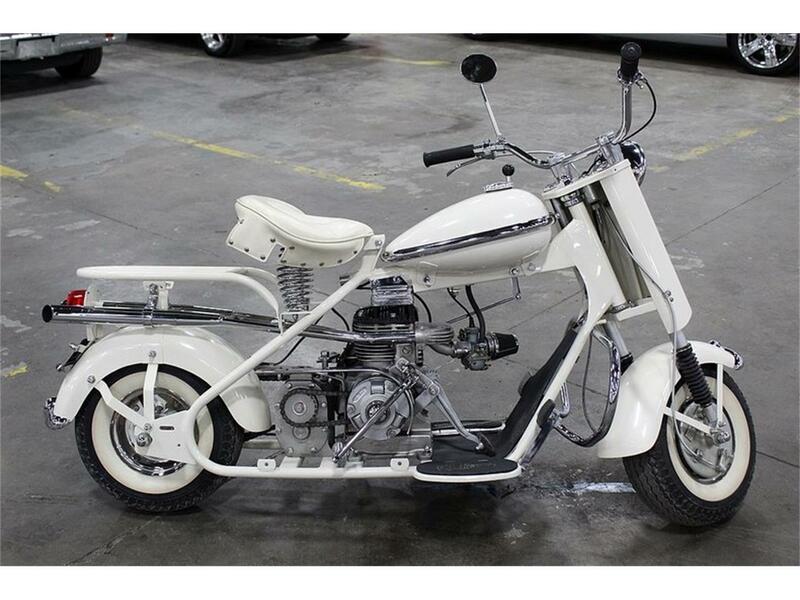 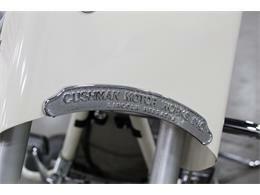 The Cushman scooter company started in 1903 in Lincoln, Nebraska by Everett and Clinton Cushman. 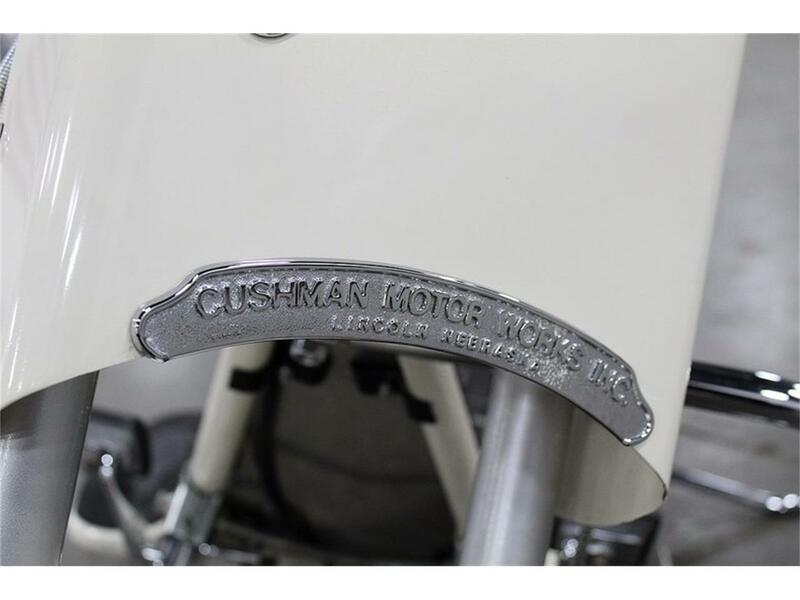 Cushman began making Auto-Glide scooters in 1936 as a means to increase the sale of Husky engines during the Great Depression. 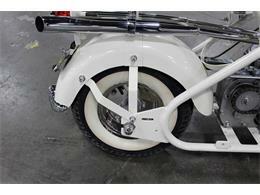 Cushman scooters were widely used by the United States Armed Forces in World War II and as an alternative to automobiles before and after the war. 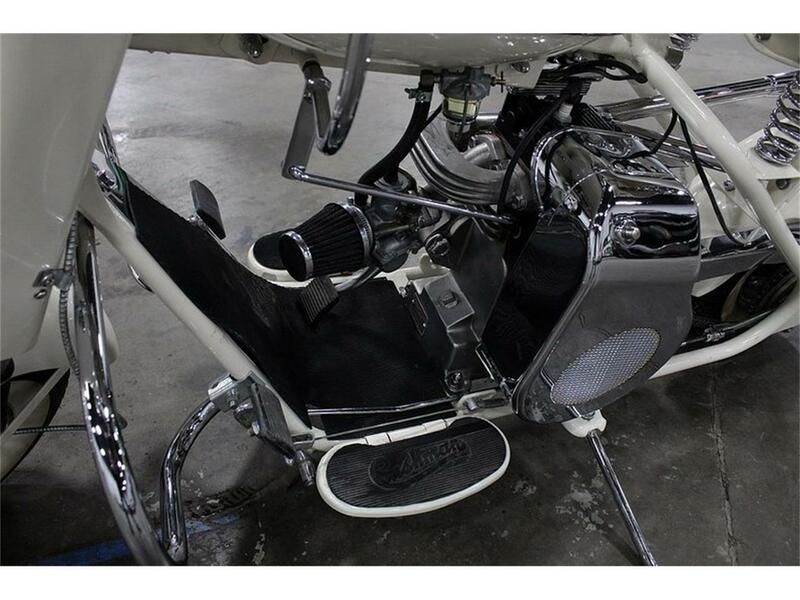 15000 Scooters were produced by Cushman. 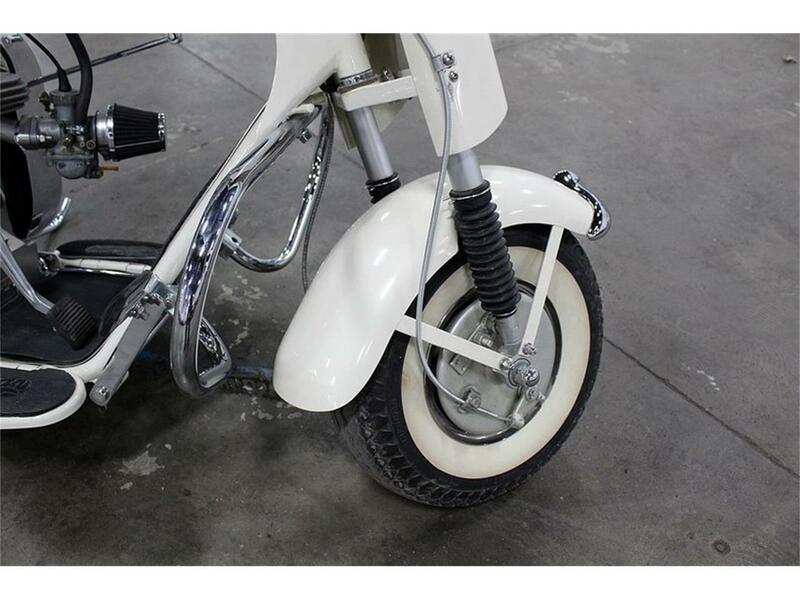 Scooter production ended in 1965, but some remaining Eagles were sold as 1966 models. 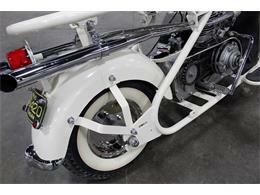 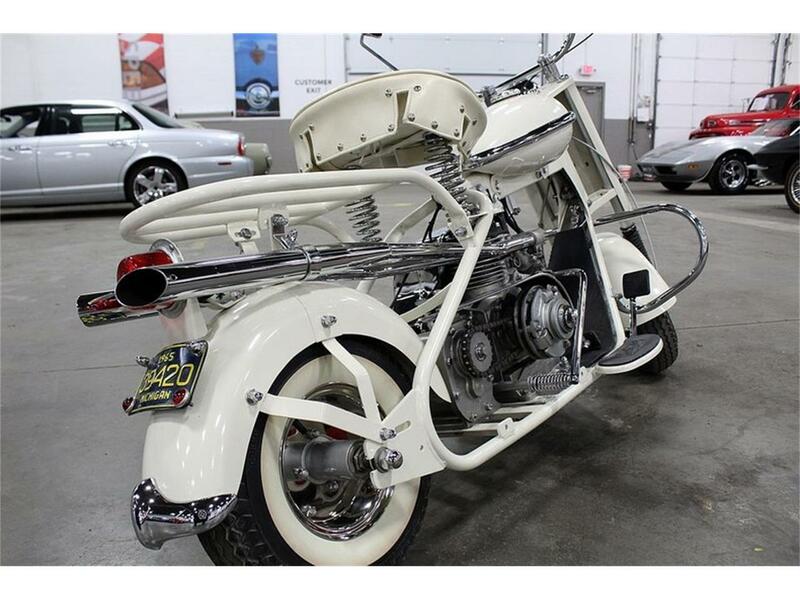 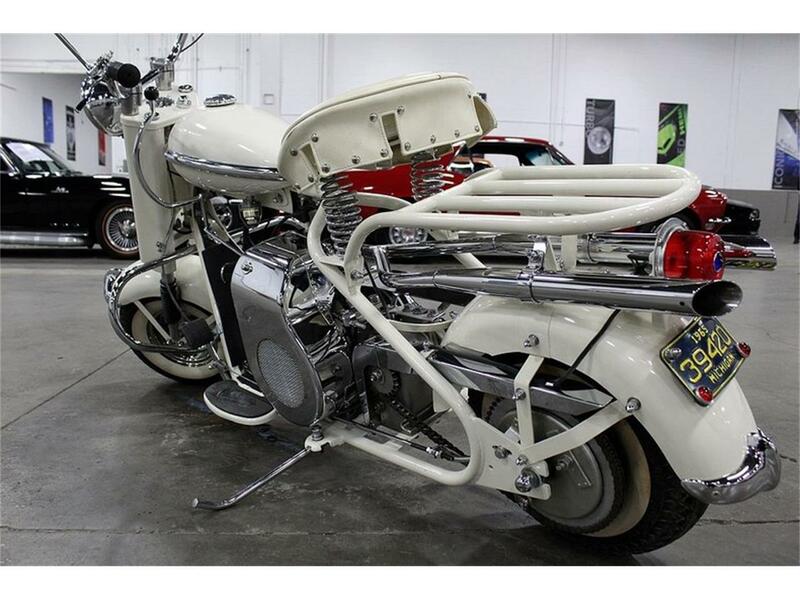 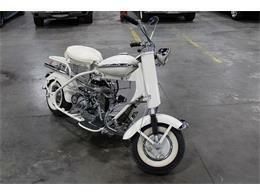 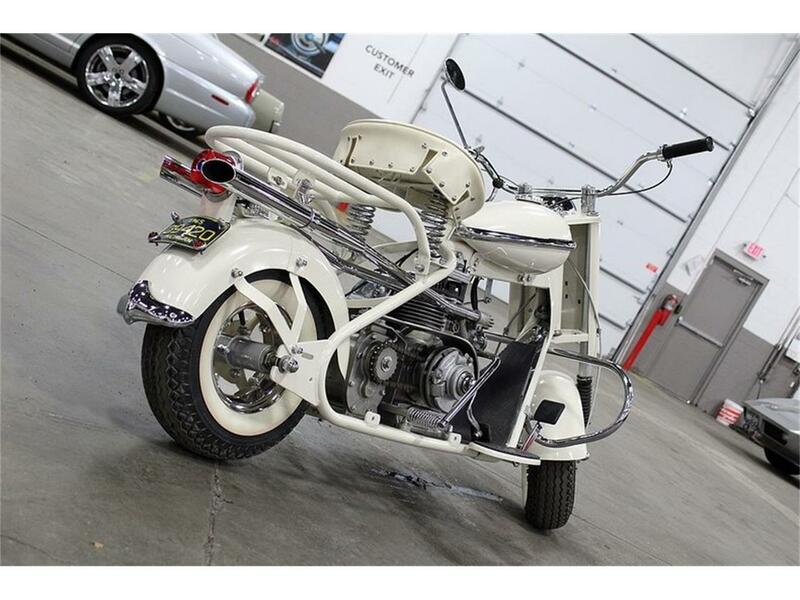 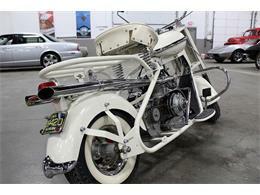 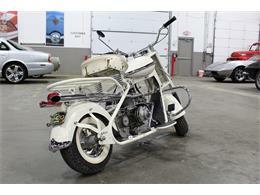 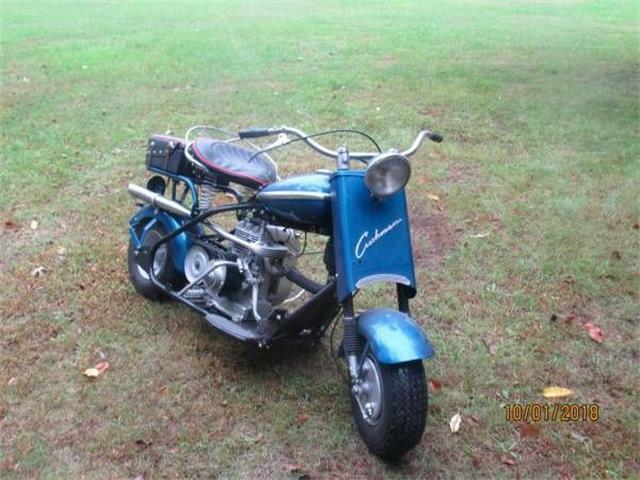 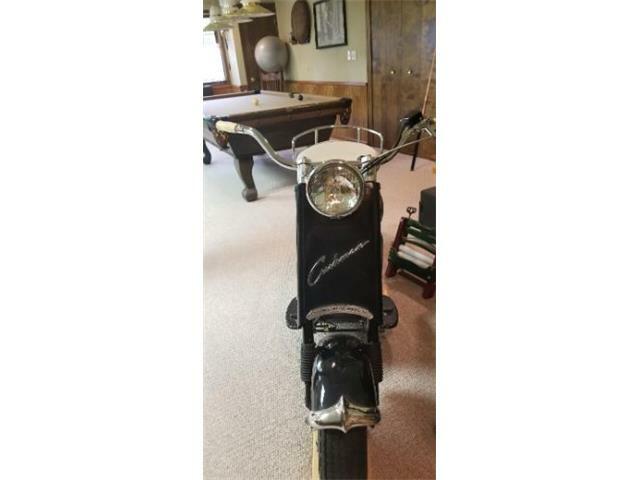 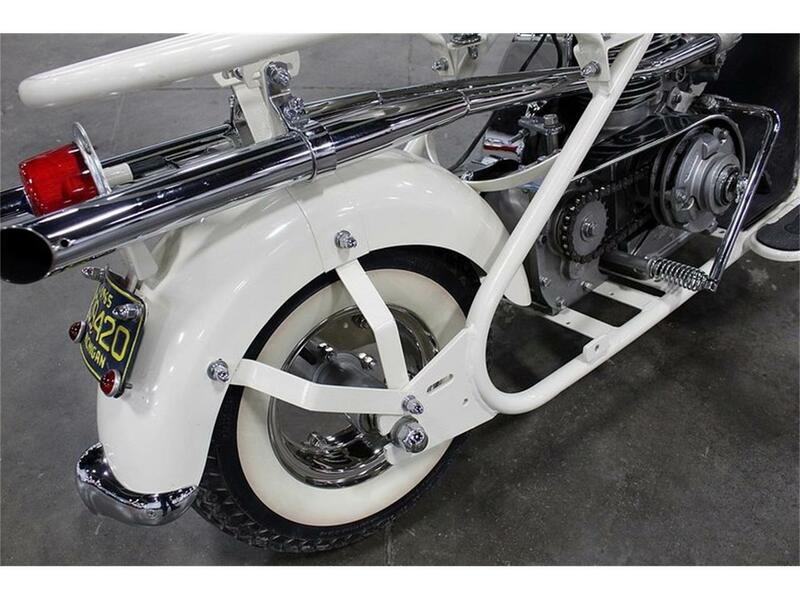 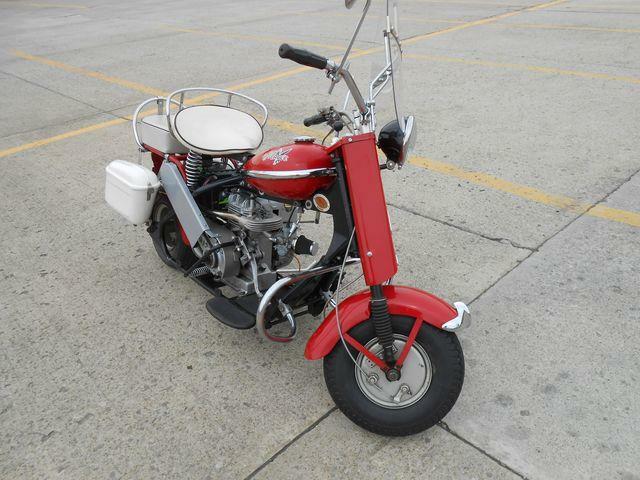 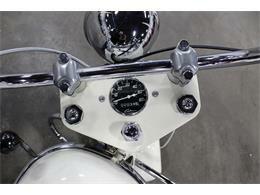 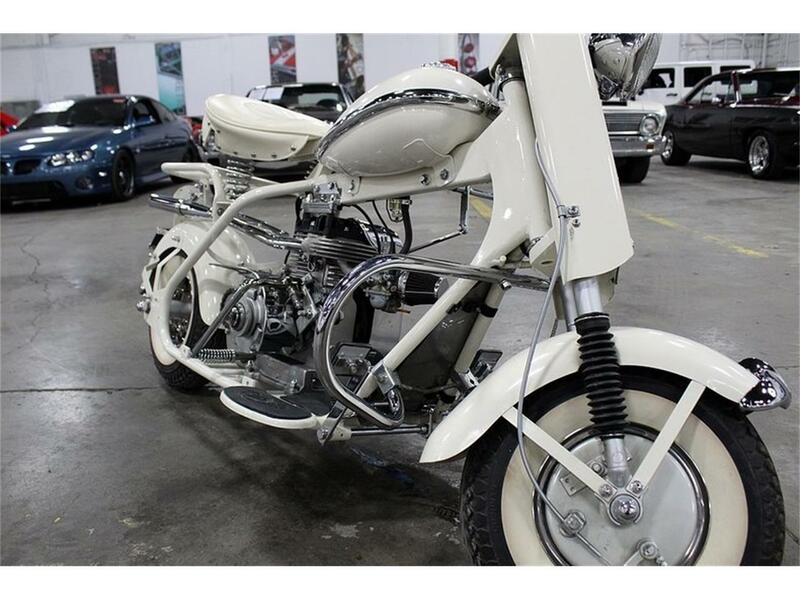 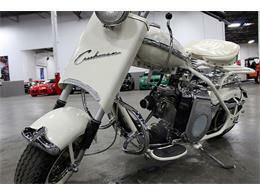 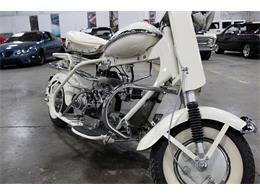 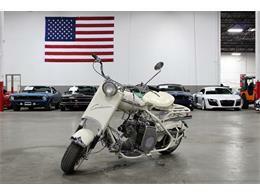 Hi, I'm interested in your 1957 Cushman Motorcycle listed for sale on ClassicCars.com for $10,900.00.